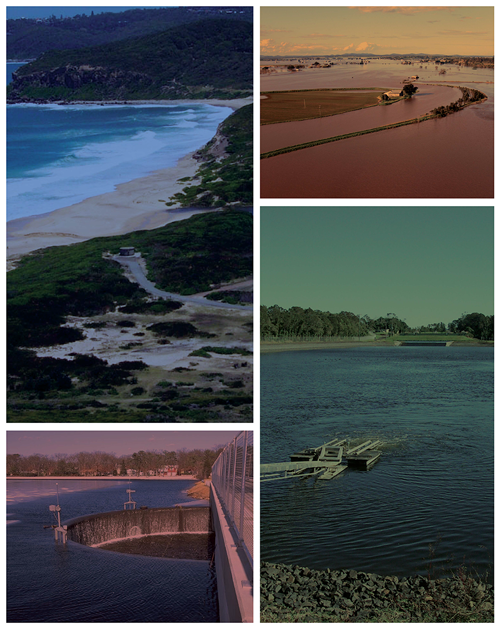 The Conference Steering Committee of STORMWATER 2010 are now inviting all stormwater practitioners to submit an Abstract for Conference Papers, particularly those that highlight lessons earned and demonstrate the successful application of those lessons. Abstracts that focus on the process involved in undertaking the project rather than the outcomes of the project will be highly regarded. Full details are contained in the Call for Abstracts document which can be downloaded by clicking here or alternatively can be downloaded from the official conference website at www.gemsevents.com.au/stormwater2010. In 2010 we are seeking abstracts for both “Refereed” and “Non Refereed” papers. “Refereed” papers will be subject to rigorous scientific peer review under the supervision of a formal Conference Scientific Committee in accordance with the “Higher Education Research Data Collection Specifications for the Collection of 2010 Data”. This process has been put in place by the Conference Steering Committee to attract academic papers. Authors not associated with a research institution may prefer to submit papers that are “Non Refereed”. It is anticipated that refereed and non refereed paper sessions will be approximately 30 minutes in length with an additional 10 minutes allocated for questions. For further information about STORMWATER 2010 please contact Julie McGraw at GEMS Event Management at [email protected] or visit the conference website.